The reason for Optimism is knowing that something exists and that empowers us with the ability to change. We can learn from nature if we look at the divine structure of how things really work just for once. Some garden flowers follow the sun as it travels across the summer sky. Flowers that track the sun are called heliotropic or phototropic flowers. Heliotropic flowers actually turn their blossoms to face the sun while phototropic flowers grow toward the sun. Many plants with heliotropic flowers belong to the Sunflower family (Asteraceae), which includes more than 24,000 species. If nature has figured out a way to create a species that follows the sun, why can’t we examine the past to come up with practical solutions for the future? By 2020, according to our models based upon rising interest rates that will unfold, the total interest expenditure on an annual basis will exceed the total defense spending. The current monetary system is unsustainable. Even if we leave interest rates and assume the impractical that they will flat-line and not rise, total interest expenditures will exceed total defense spending by 2024. We may even see this hit by 2017 if interest rates double. We can survive. Yes you should have some gold coins as a HEDGE against a reset in the monetary system that is coming. But that is for diversification – not to exclusion of everything else. 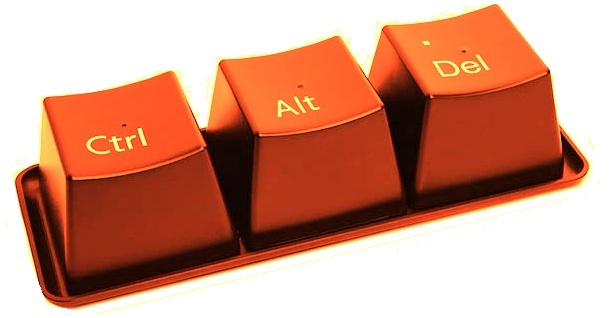 We are headed into a control-alt-delete reset. There is no avoiding this outcome for the system is being run by lawyers who are as corrupt as they come. We need a hedge fund manager at this point to reset the economy – not more lawyers. We can do this. It is like watching the weather reports and seeing a hurricane is coming. You board up the windows and ride it out. Just get ready – that’s all. No need to be doom and gloom. This is just one of those times that tries the soul and forges courage and wisdom through experience. When the economy turns down in the USA, then people will listen to you. So don’t waste your breath now. I will be on tour in Europe for six weeks with a grueling schedule from Poland to Barcelona. Every day I am getting another request to speak in another city. Why? They already feel the pain. The USA is just not quite ready for prime time. Don’t worry – it’s coming. « Is There Something Behind the Power Outage in Washington DC?